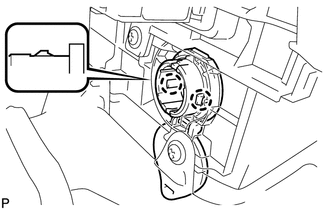 (a) Engage the 2 claws to install the center power outlet socket cover. 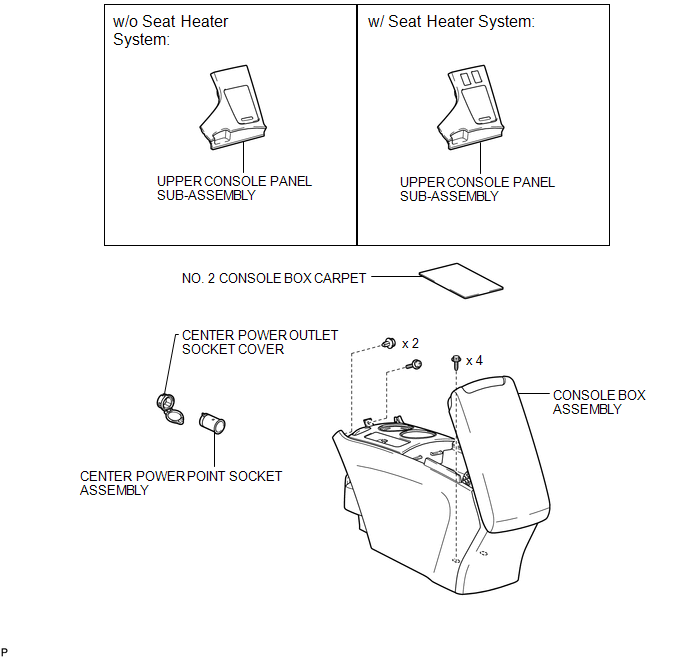 (a) Engage the 2 claws to install the center power point socket assembly as shown in the illustration. 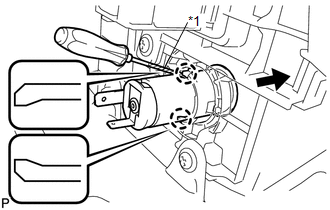 (a) Using a screwdriver, disengage the 2 claws and remove the center power point socket assembly as shown in the illustration. 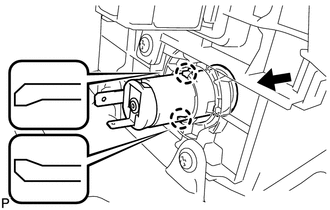 (a) Disengage the 2 claws and remove the center power outlet socket cover.